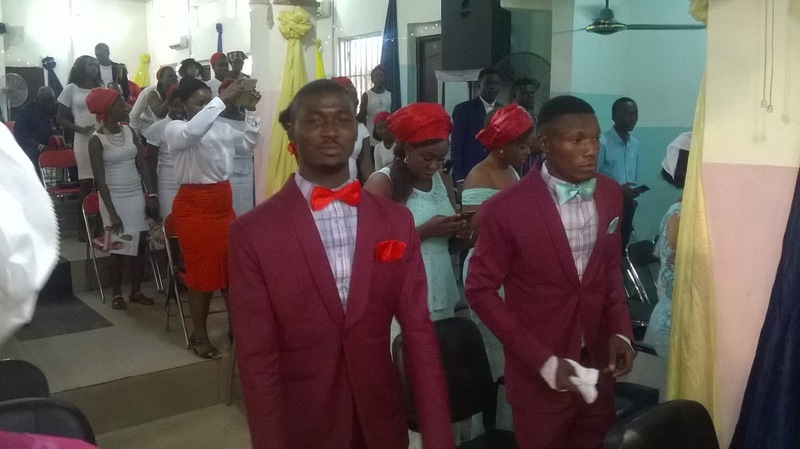 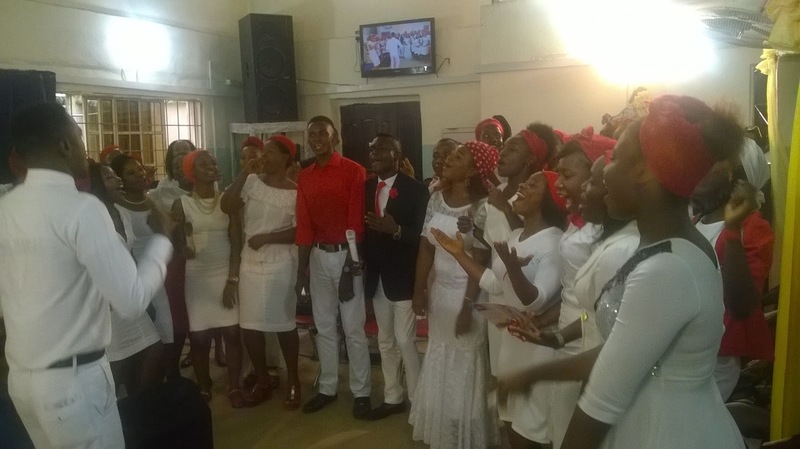 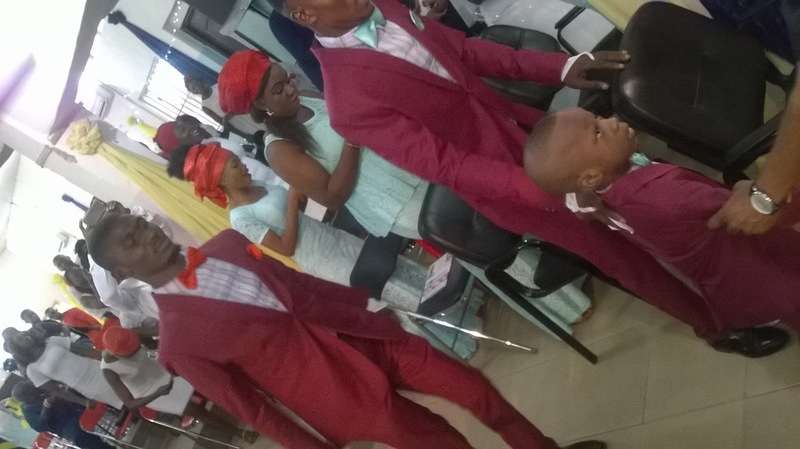 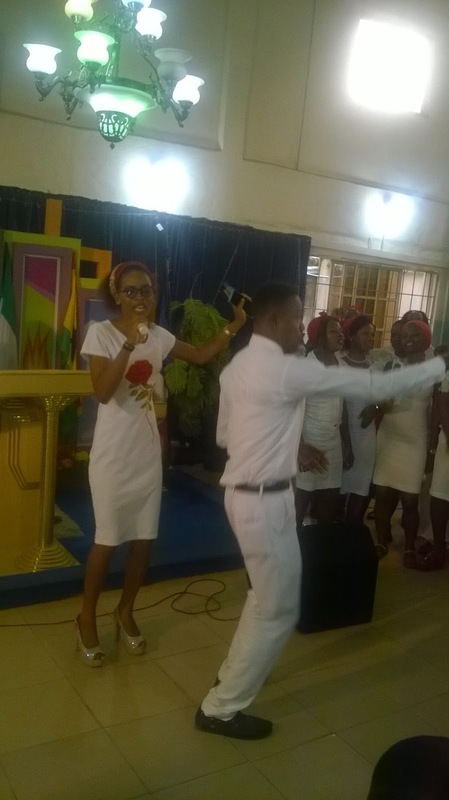 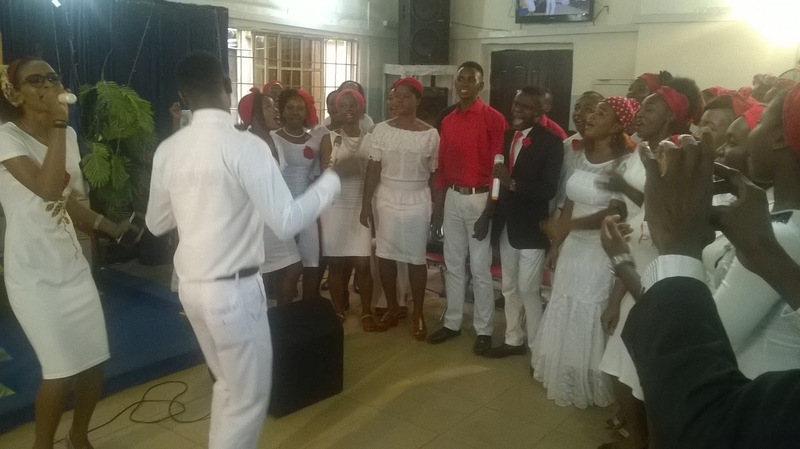 Live at Assemblies of God Church, 87 Agulu Street, Umuahia. 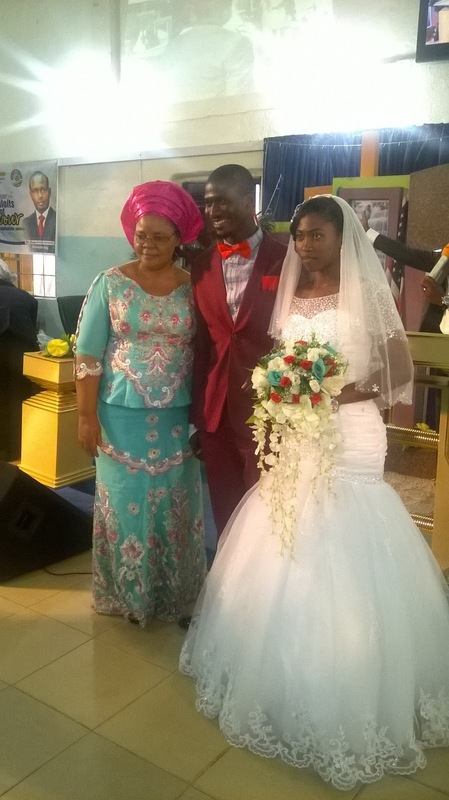 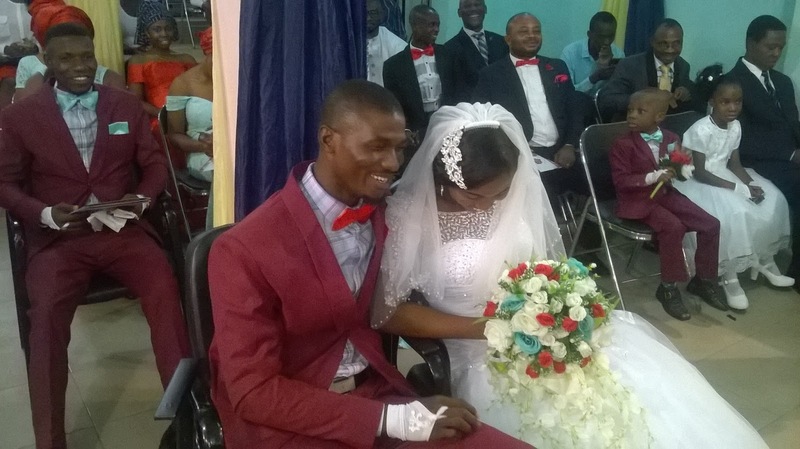 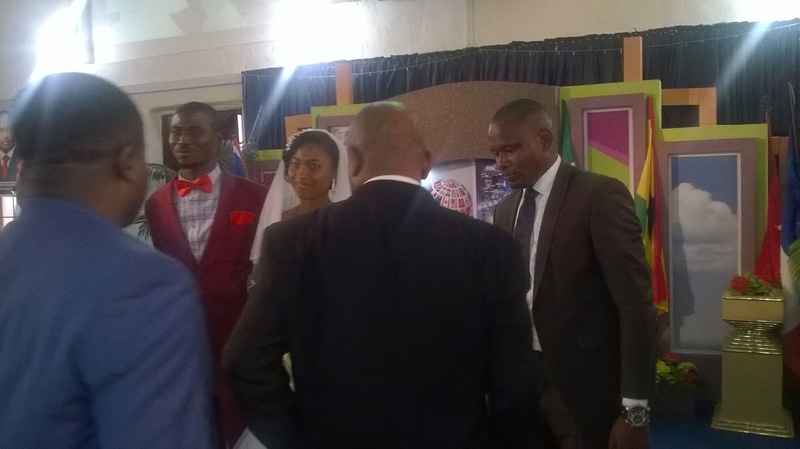 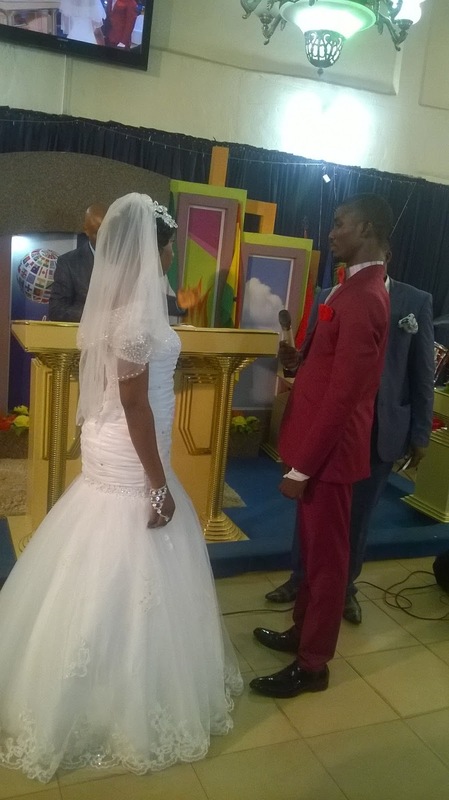 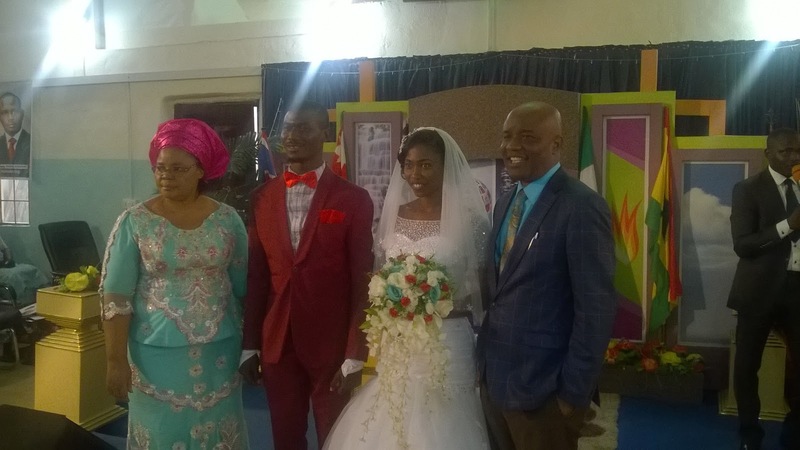 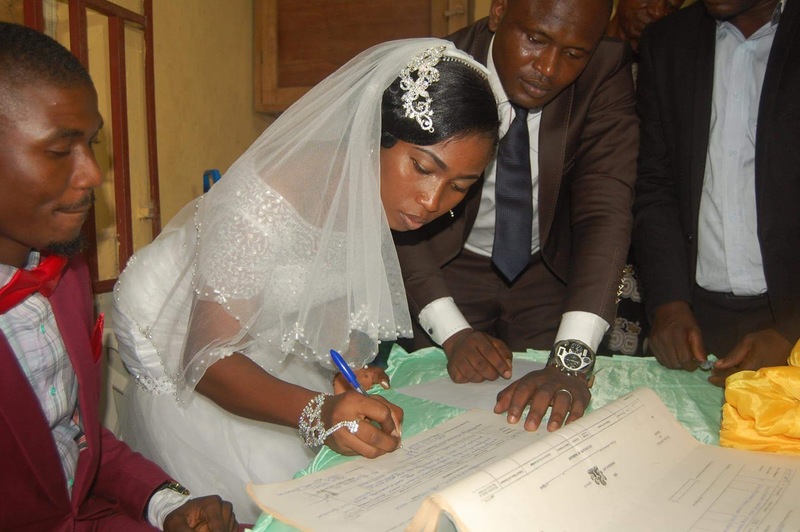 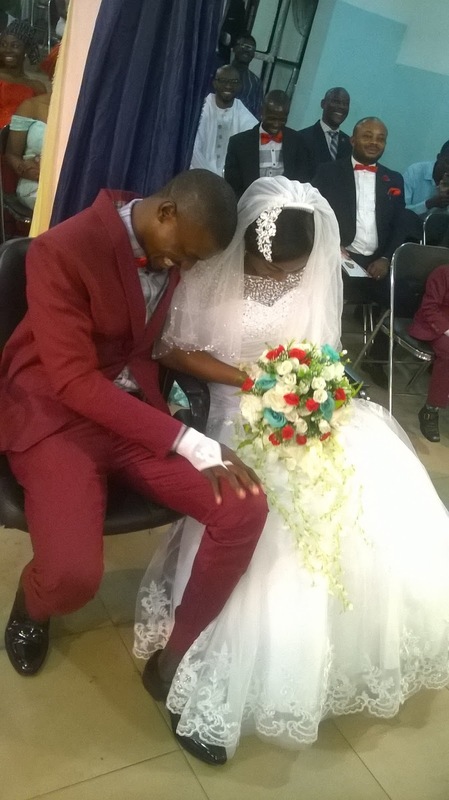 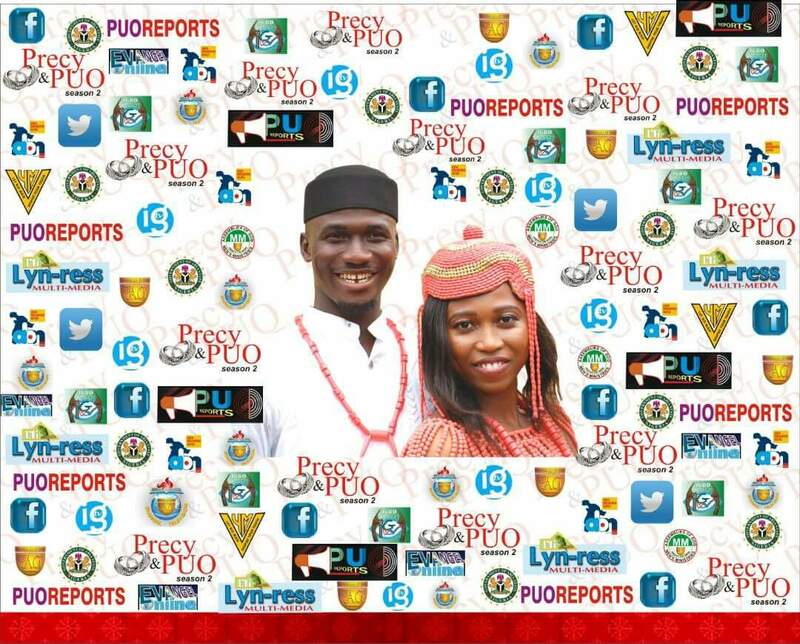 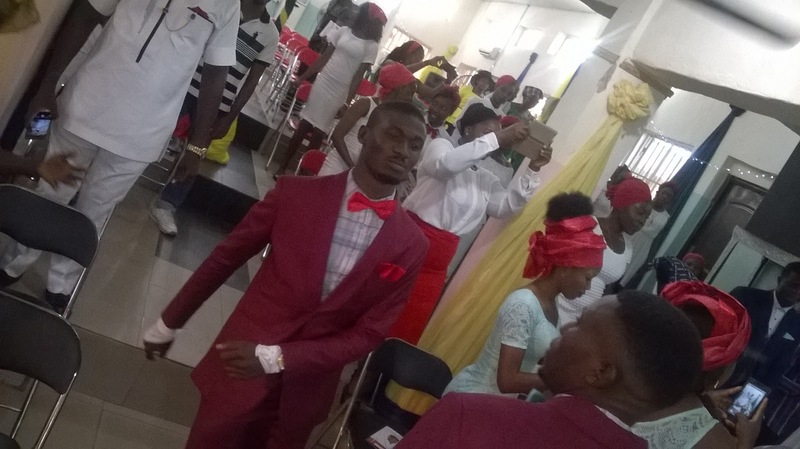 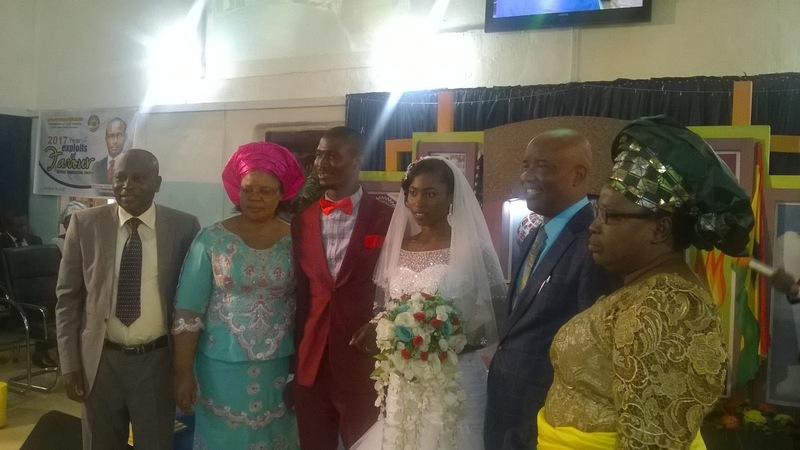 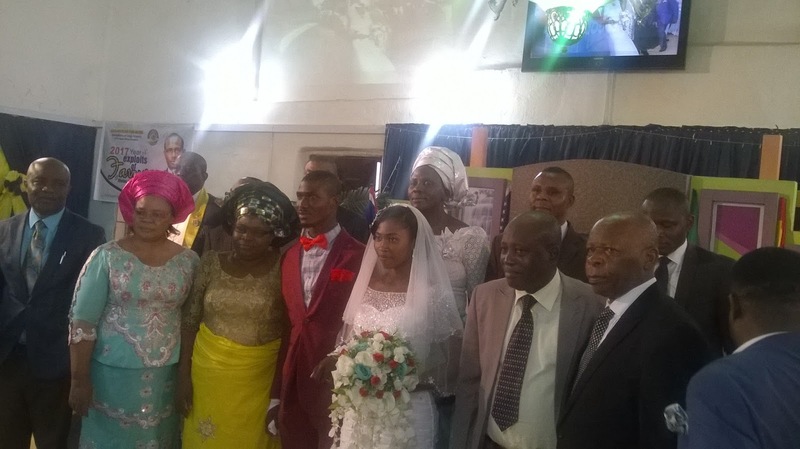 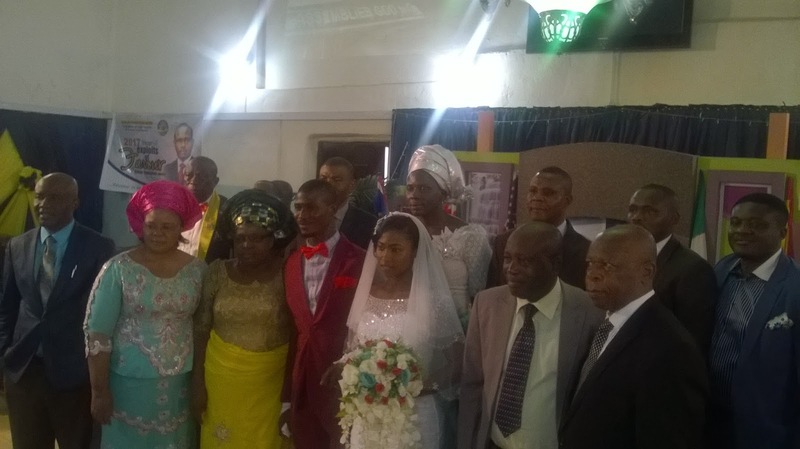 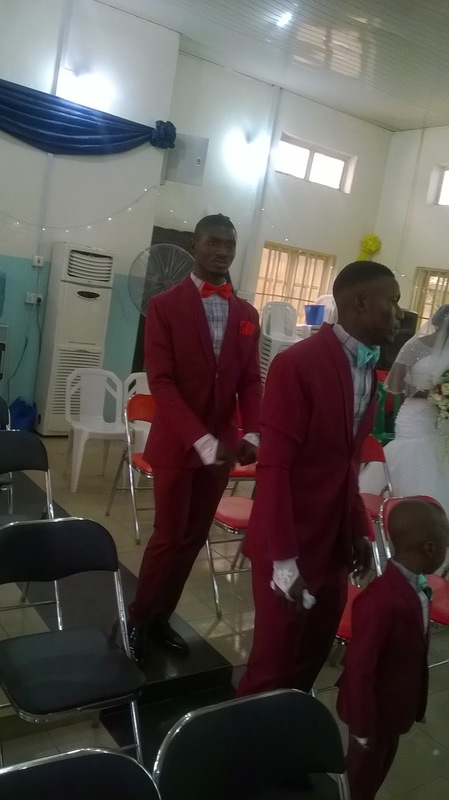 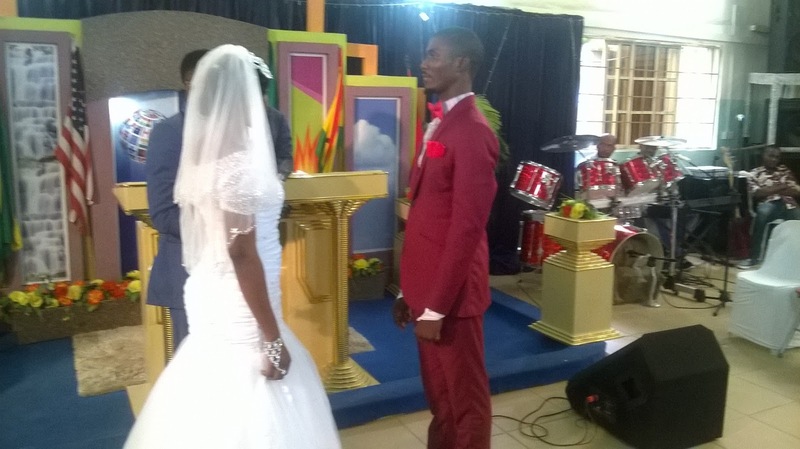 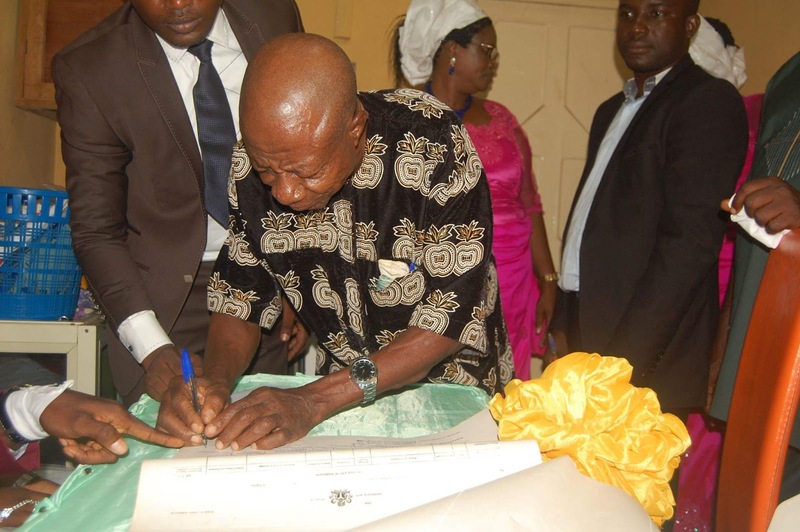 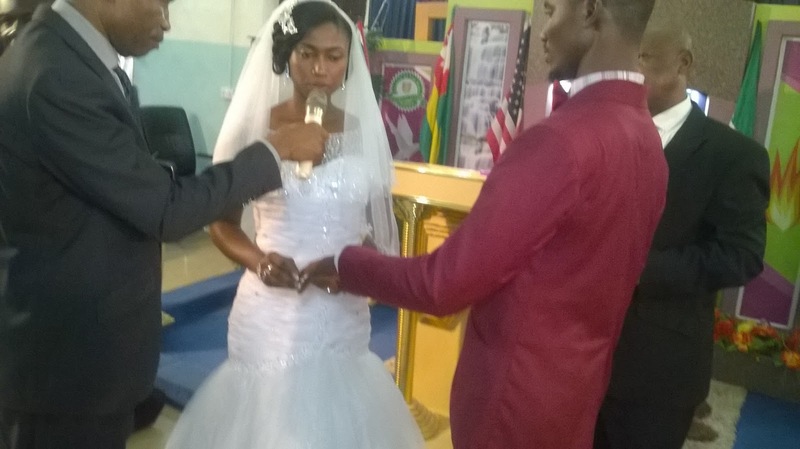 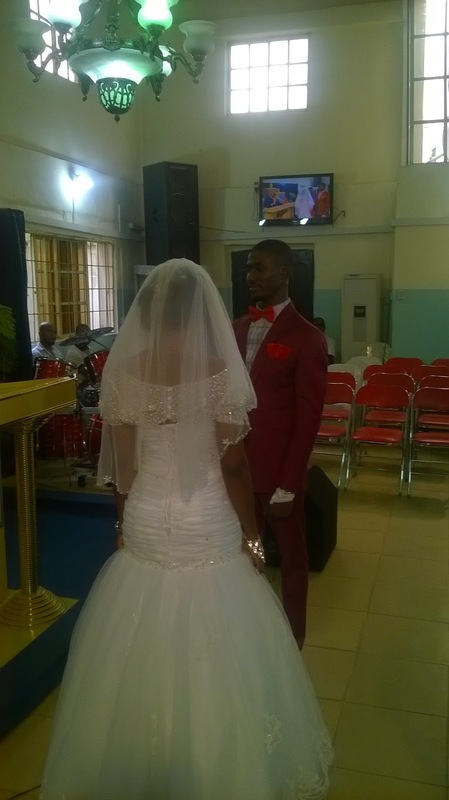 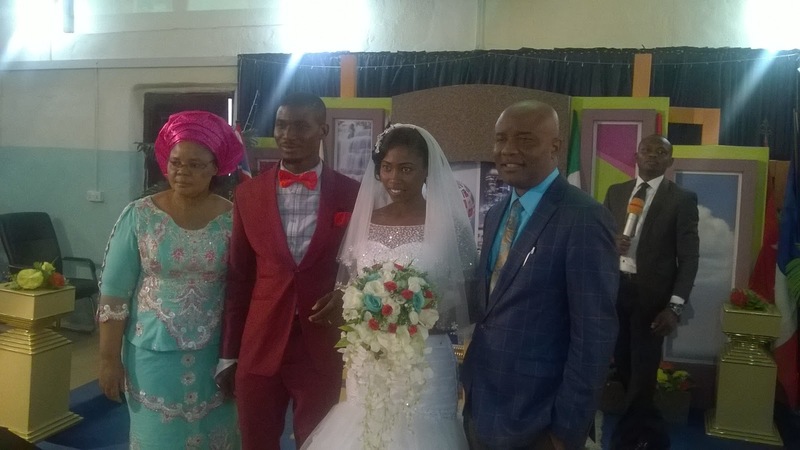 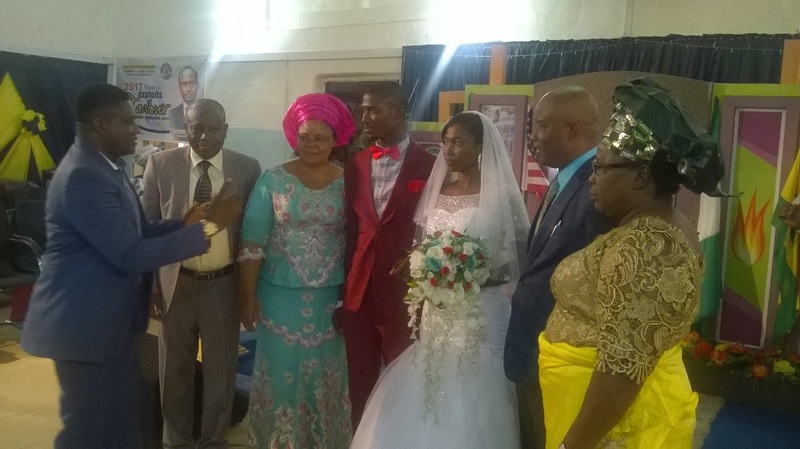 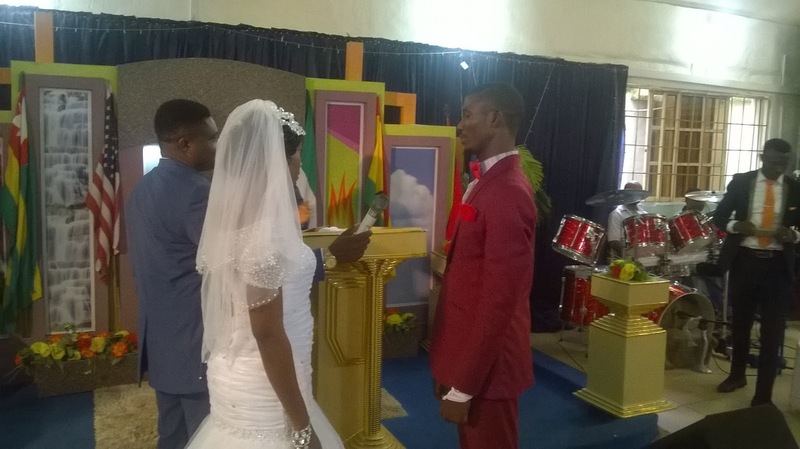 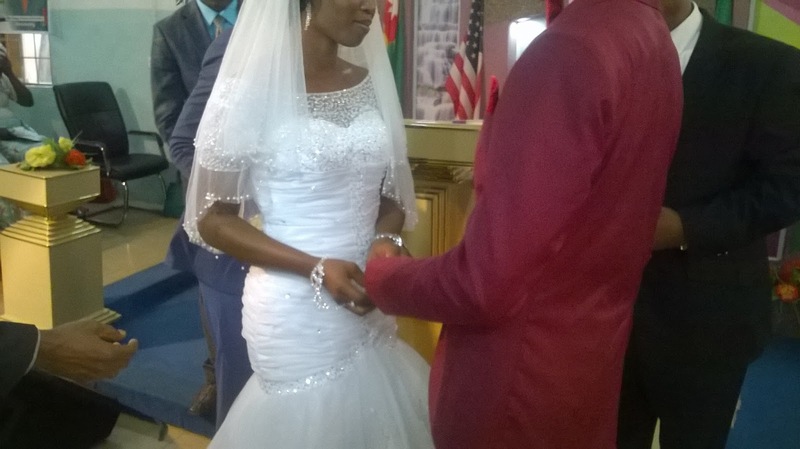 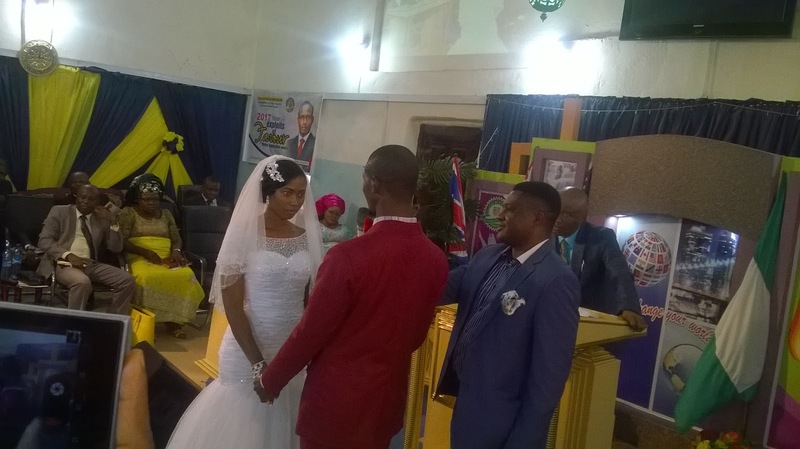 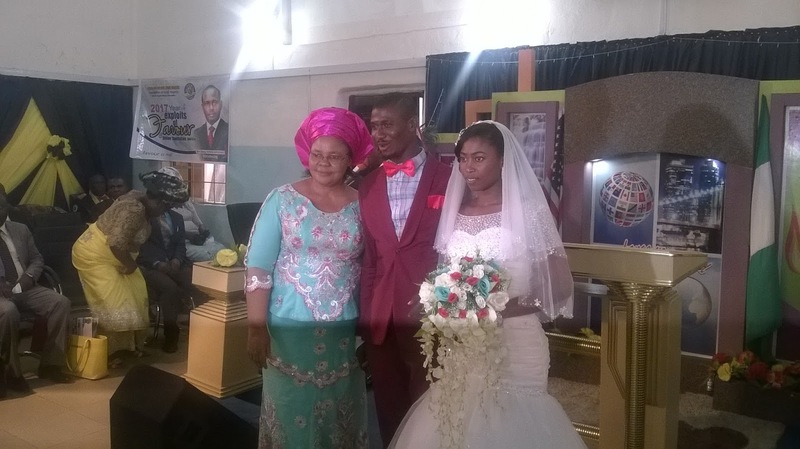 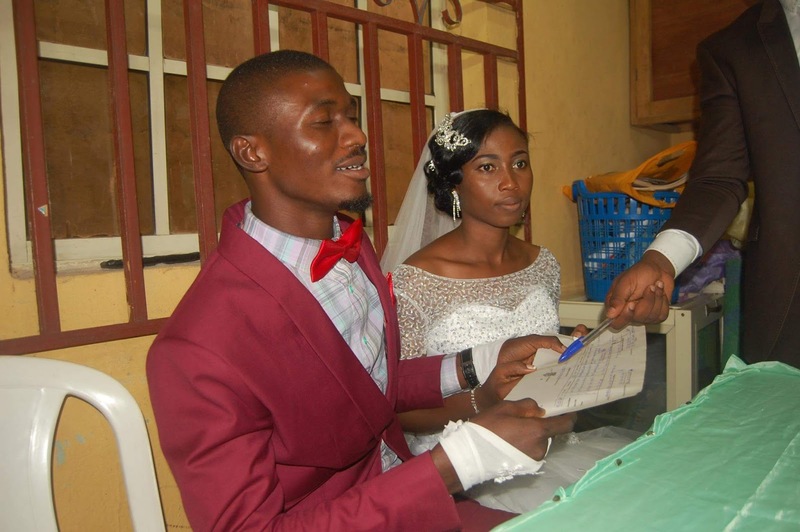 Popular online media blogger PUO share marriage vows with his wife.. 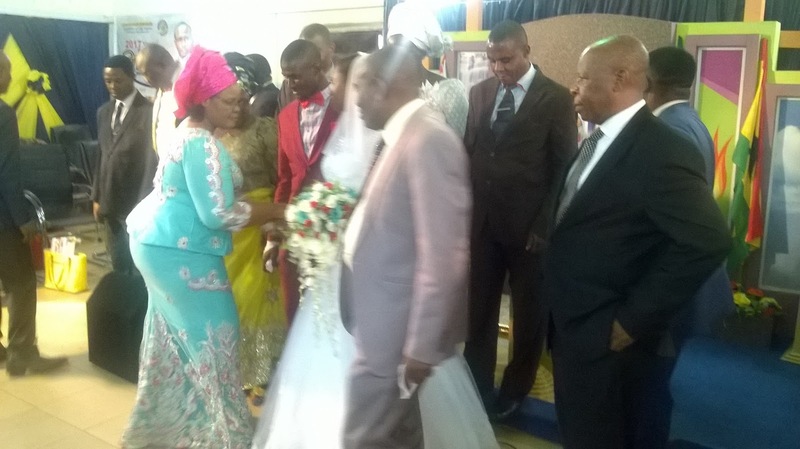 Marching in of the couple.